The cheapest iMac AIO PC boasts a 21.5-inch display and a brand new Intel Core i5 Haswell processor at 2.7 GHz plus Iris Pro GPU – all for USD 1300. The same machine with a faster Core i5 processor at 2.9 GHz and GeForce GTX 750M graphics sells for USD 1500. 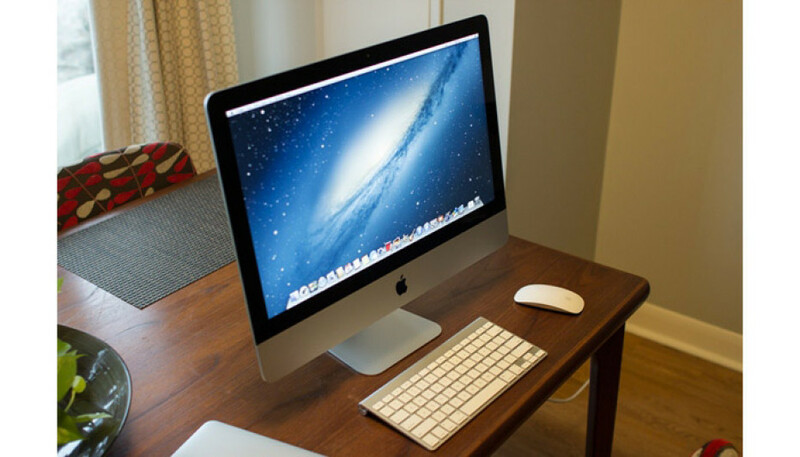 The 27-inch iMac now has a quad-core Intel Core i5 processor at 3.2 GHz, and GeForce GTX 755M graphics with the entire configuration selling for USD 1800. The same machine is also available with a 3.4 GHz Core i5 chip and a more powerful GeForce GTX 775M video card for USD 2000. In case you want more power you can upgrade these machines with Core i7 Haswell processors at 3.5 GHz and GeForce GTX 780M graphics with 4 GB of GDDR5 memory. This configuration will cost you USD 2350. All refreshed Apple iMac AIO computers have 8 GB of RAM that can be expanded to 16 GB or 32 GB depending on your needs. As for storage users can choose among hard drives with a total capacity of 3 TB or a 1 TB SSD all coupled with Fusion Drive technology. In addition the new machines sport PCIe support as well as the fastest 802.11ac Wi-Fi.